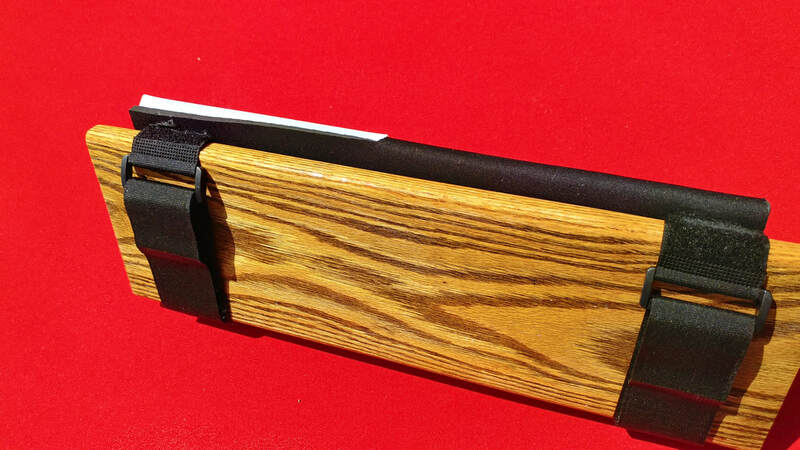 Camper Guide: ARE YOU READY TO GO FOR THE GOLD? Welcome to the 2019 High Five High Performance Camp featuring Lead Instructor Bob McNamara! ​We know you will have a great experience and develop the tools you need to become a first-class paddler. Get the latest Camp Info, Post Your Favorite Camp Pictures, and Share With Your Friends! A LIMITED number of Team USA Embroidered Super Saddles will be available at Camp on Monday for $70 each. 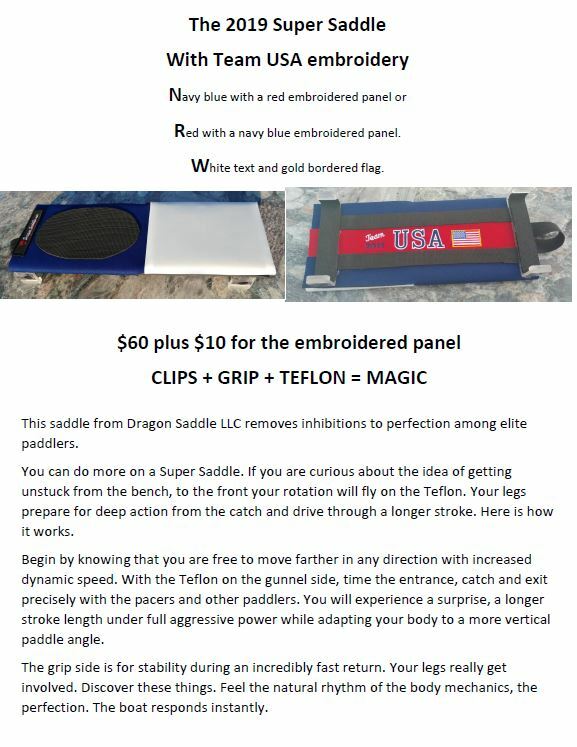 These are the popular Teflon seats with clips that you have seen in regional, national, and international competition!